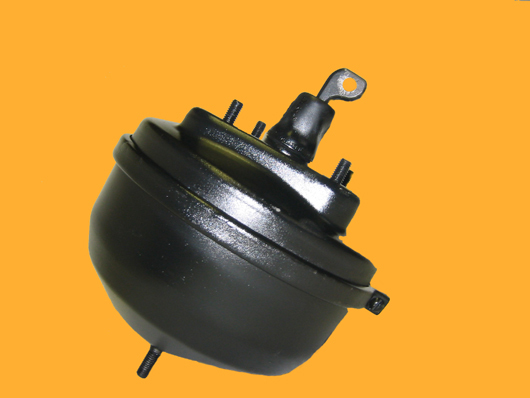 Our specialty since 1956 has been the remanufacturing of power brake units including vacuum, hydraulic, air and air over hydraulic. We stand apart from our competitors with our level of professional rebuilders and the use of quality repair kits in each unit. Every classic brake booster (pre 1982) is hand-built and inspected, guaranteeing a quality product that will look like it is fresh off the showroom floor. Our technical parts staff has over 35 years experience in providing quality braking solutions while our professional rebuilders average over 28 years experience remanufacturing power brake units. We have dramatically decreased costs through our factory buying power and industry knowledge, enabling us to pass the savings and quality automotive parts to our customers. We stand behind all our products and value honest business practices, treating each customer with the level of care and service they deserve. We believe in our remanufactured units so much that we offer the same warranty that comes with new power brake boosters.